Are they worth the investment? Read this and decide for yourself. 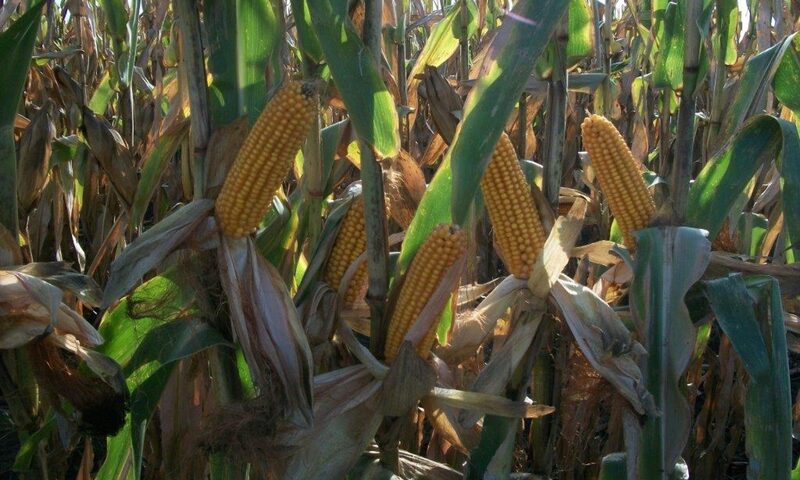 A simple, on-farm yield trial was conducted comparing the effects of seed firmers on corn yield. The field was planted the same day with the same planter using the same fertility program and variety of seed corn. It was a White, sixteenrow planter with two transmissions, each running eight independent rows. Rows 1 to 4 had seed firmers, rows 5 to 12 had no firmer attachments, and rows 13 to 16 had firmer attachments. The yield data was gained by hand-picking corn from rows four and five, which were then weighed on a scale at a local elevator. By using a seed firmer, yield was increased 14.28 bushels per acre between corn rows that were 30 inches apart! It is evident through this field trial that the firmer is an excellent tool. The field trial, in my observation, says seed planting depth can make a world of difference when it comes to yield. The firmer places the seed into the seed furrow with what appears to be consistent and accurate planting depth! I believe how we plant is just as important as what we plant. In other words, planting depth is the most important and inexpensive tool you have in generating yield potential! Now, put this information in the tool box of your planter for 2010 and enjoy the financial rewards!